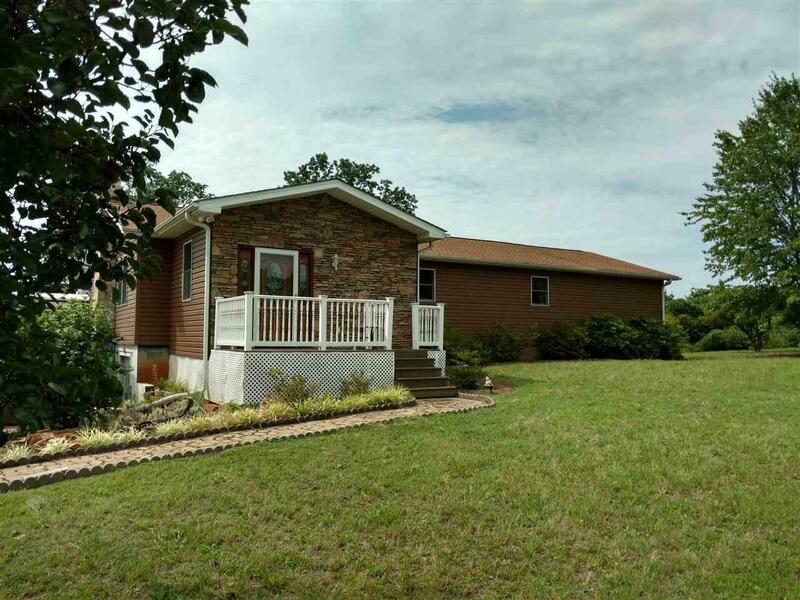 5732 S Hwy 9, Tryon, NC 28782 (#241705) :: Century 21 Blackwell & Co. Realty, Inc. Remarkable 25 Acres of rolling, terraced land near intersection of HWY 14 & 9! 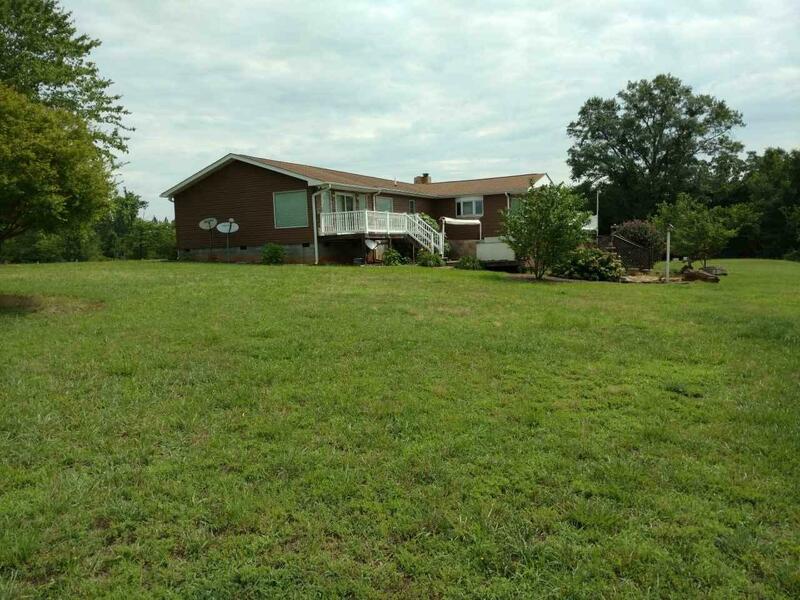 Property is located within a few miles to the new Equestrian Center on Pea Ridge Rd. This property will make a fabulous horse farm! 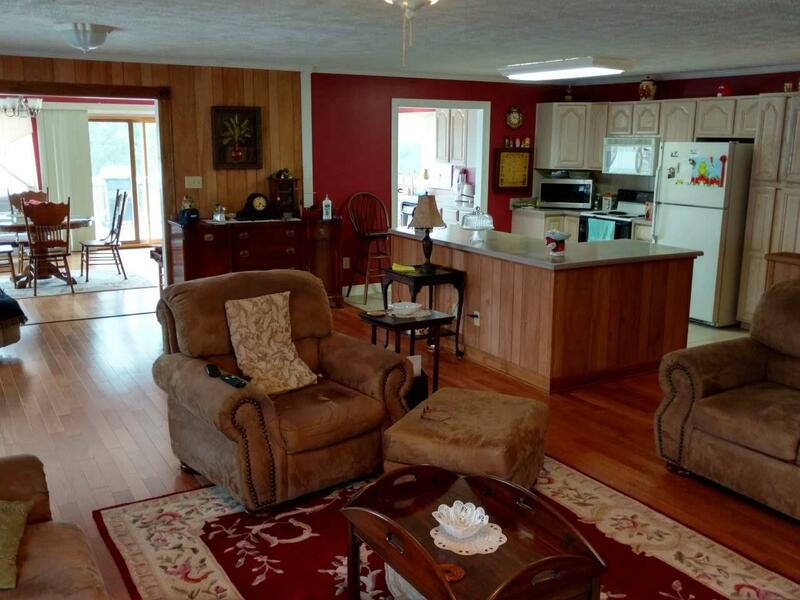 Large Ranch-style home boasts almost 3000 SQFT of newly remodeled living space on the main floor with wood floors, large kitchen, Big Open rooms, and stunning 100 mile views! The owners began remodeling the home in 2007 with new Pella Windows & doors, flooring, new 25 year Arch. shingles, & a New HVAC system! They expanded the home and increased the size of the home and all the rooms inside. 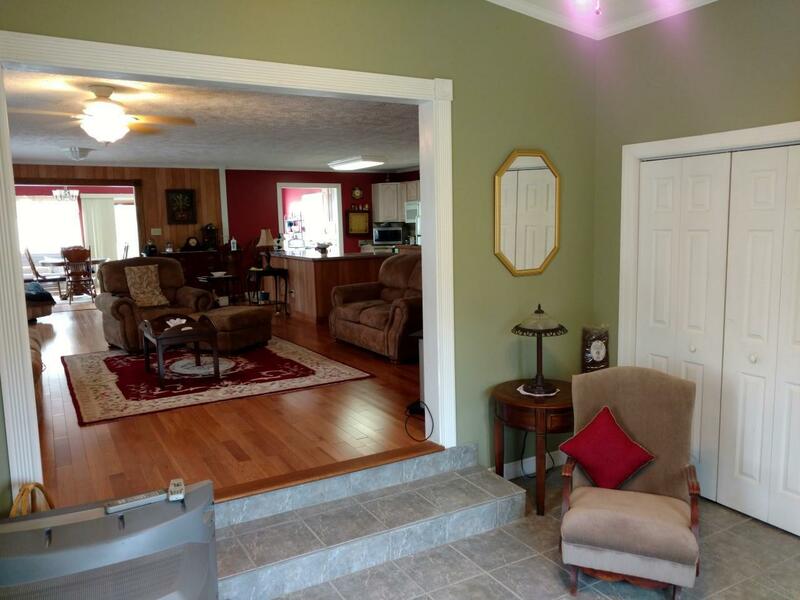 Home is very open with lots of natural light! Decks surround the home which invite outdoor living. Partially cleared land, mostly wooded, but could easily be cleared for pasture. Very convenient location - Call Agent with Questions!! Age 21-30 Amenities StorageHorses Permitted Garbage Pickup Private Hoa Amenities None Hoa Fee Mandatory No In City No Residential Type Single Family Sewer Septic Tank Storage Space BasementOut Building (S) Taxes 1000 Water Well Zoning ResFarmAgric.